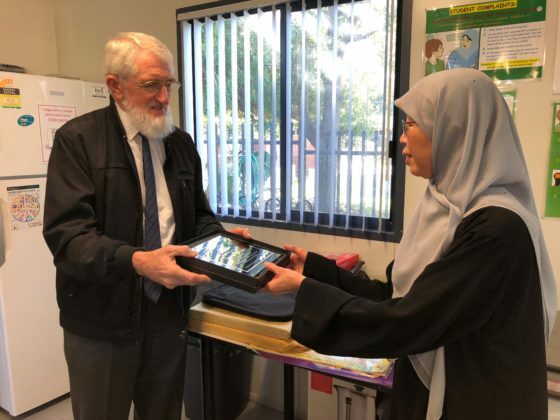 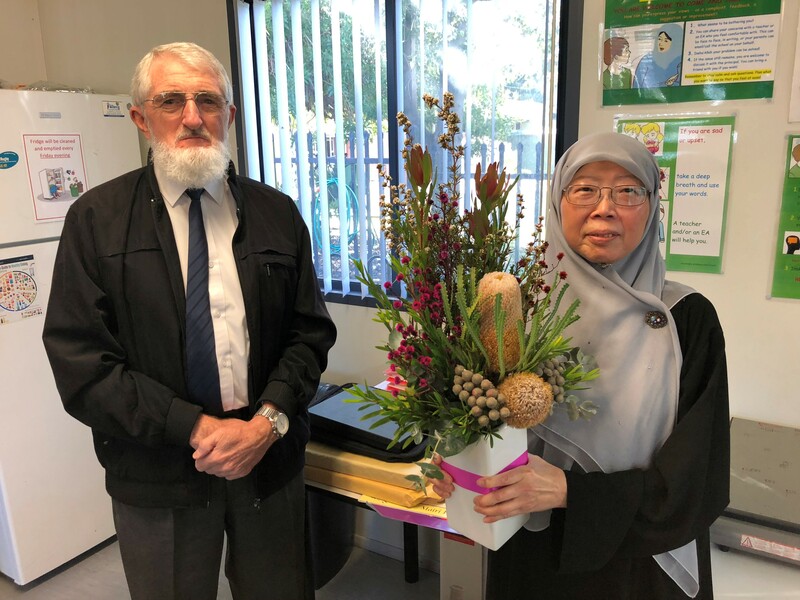 Thank you Sister Zarina for Fifteen Years of dedicated service to Al-Hidayah Islamic School. 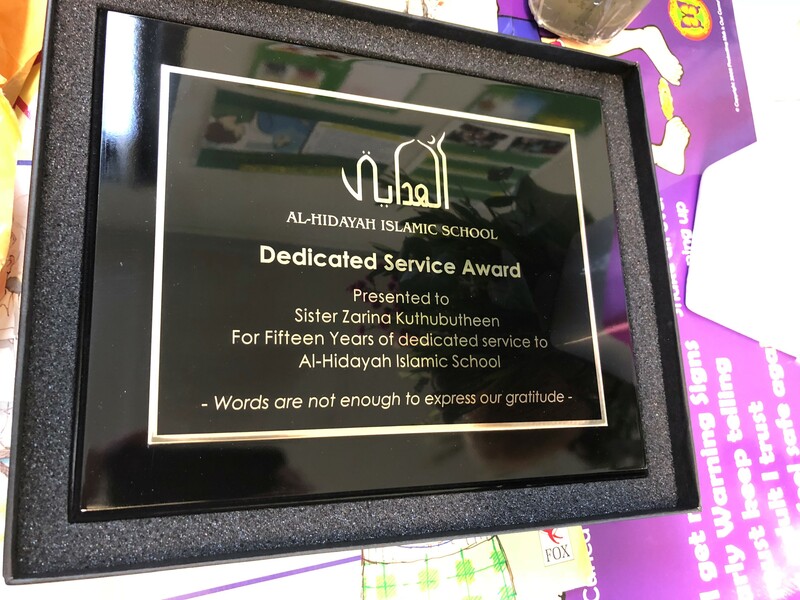 Words are not enough to express our gratitude. 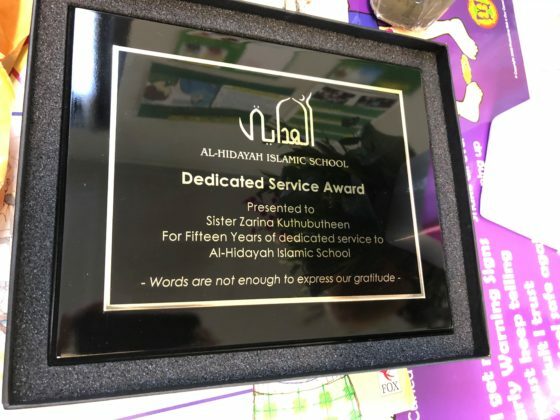 May Allah reward you abundantly. Ayman, Year 3, has memorised Juz 29 of the Qur’an Kareem, MashaAllah.